When watching a Big Game and hosting guests, the last thing you want to do is spend lots and lots of time in the kitchen. You want to be cheering and socializing! 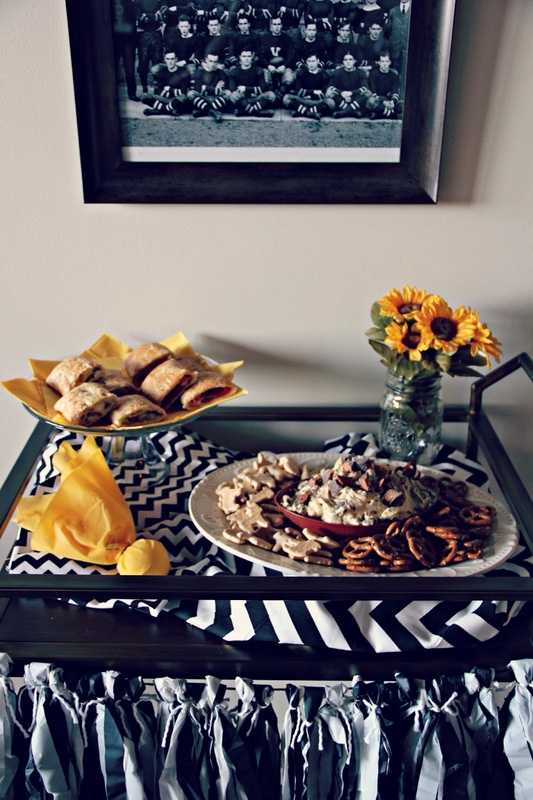 Here's what I suggest: super easy snacks.You'll want to make things that take little prep time and things that everyone will love. First, you'll want something savory. 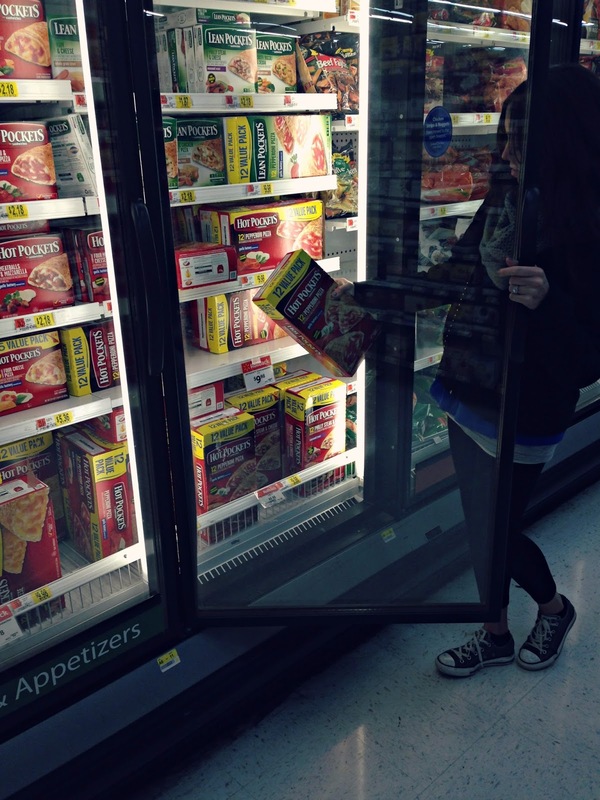 I suggest Hot Pockets. They take only a few minutes to prepare, they come in lots of different flavors, and they're a great source of protein. I also like that guests can snack on them as they please. When I serve Hot Pockets, I cut them in half to make them easier to grab and get back to the game. When the platter starts getting low, I just prepare some more. 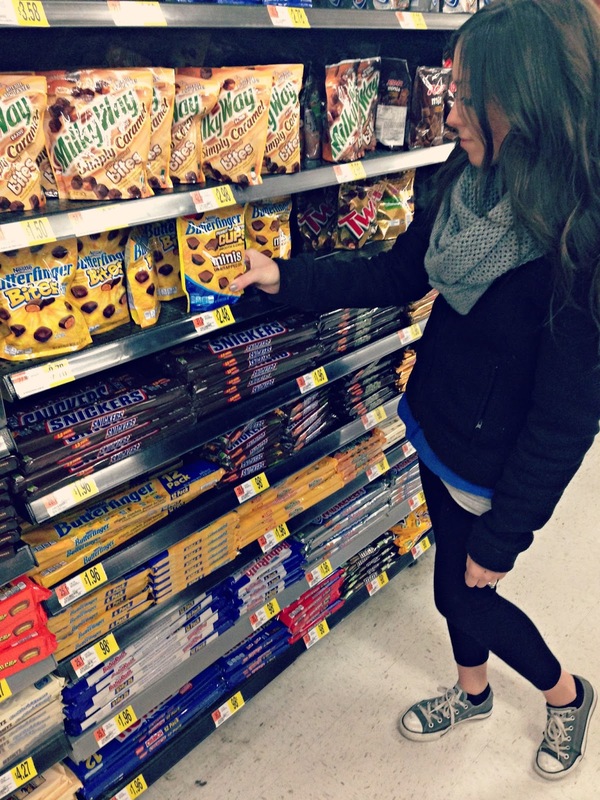 It's very very easy, delicious, and everyone is happy. 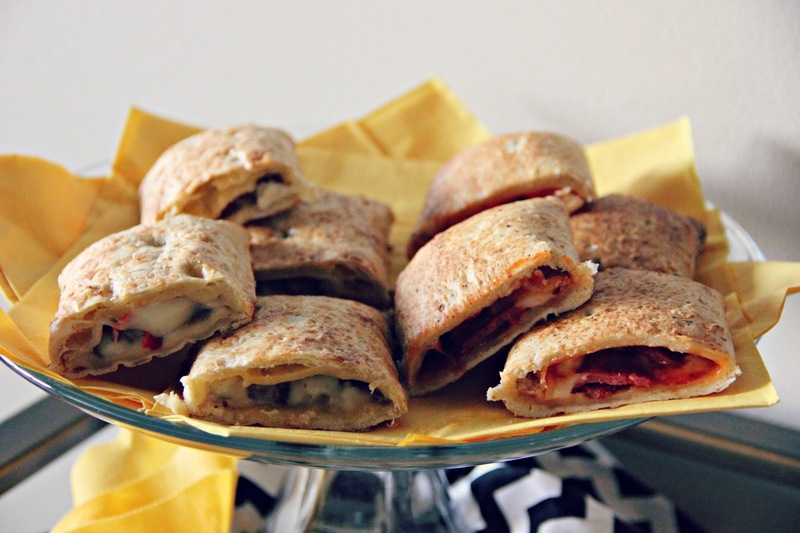 These are the Pepperoni Pizza Hot Pockets with Garlic Buttery Seasoned Crust and the Philly Steak & Cheese Hot Pockets with Seasoned Crusts. Yum yum yum! 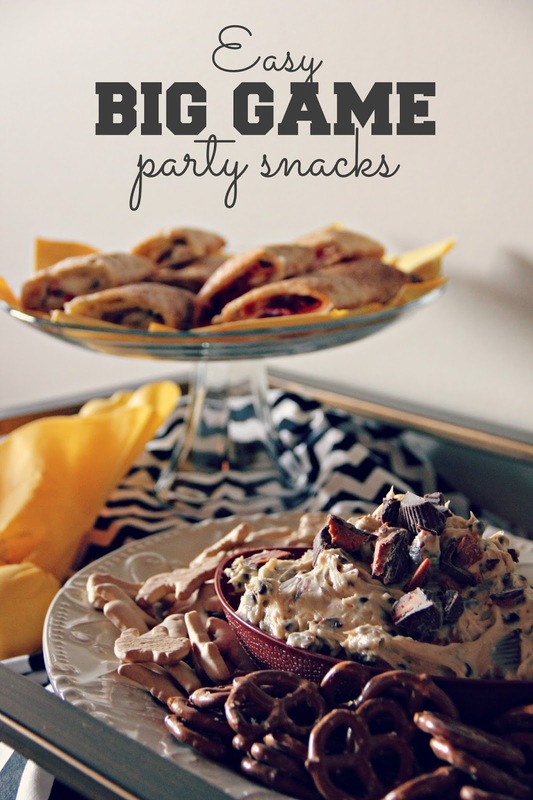 In addition this savory snack, you'll need something for those with a sweet tooth. 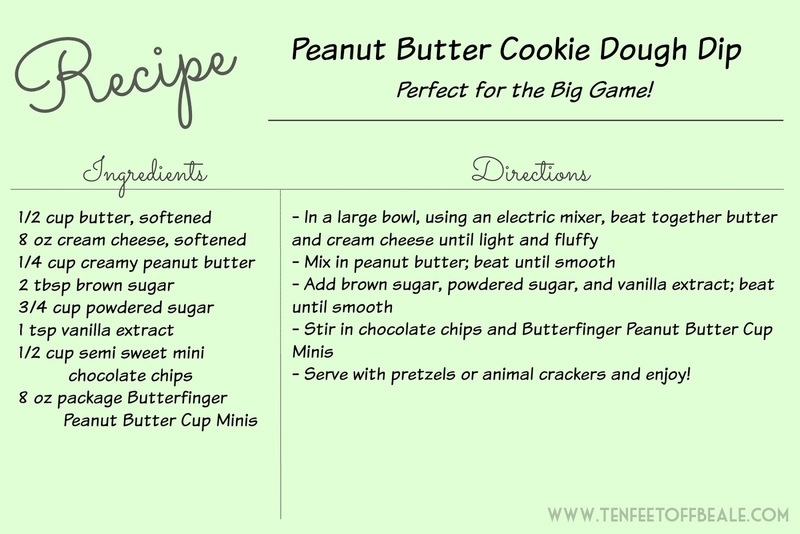 I suggest Peanut Butter Cookie Dough Dip made with Butterfinger Peanut Butter Cup Minis. Something every Big Game gathering (dare I say every gathering?) needs is dip. People looove dips. They're (usually) easy to make, people can snack on them throughout the game, and you can make all sorts of different varieties. 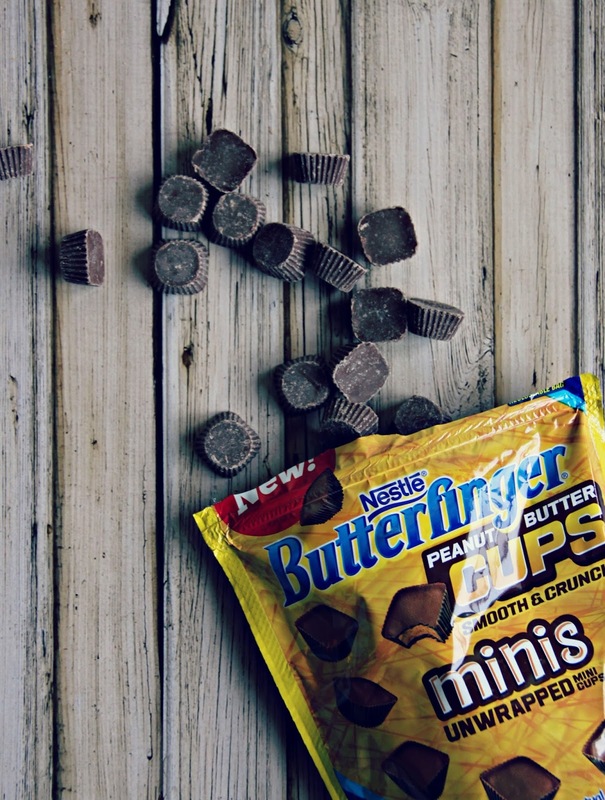 I whipped up this fun, verrrry easy, dessert dip using Butterfinger Peanut Butter Cup Minis. It's definitely a crowd-pleaser. There you have it! 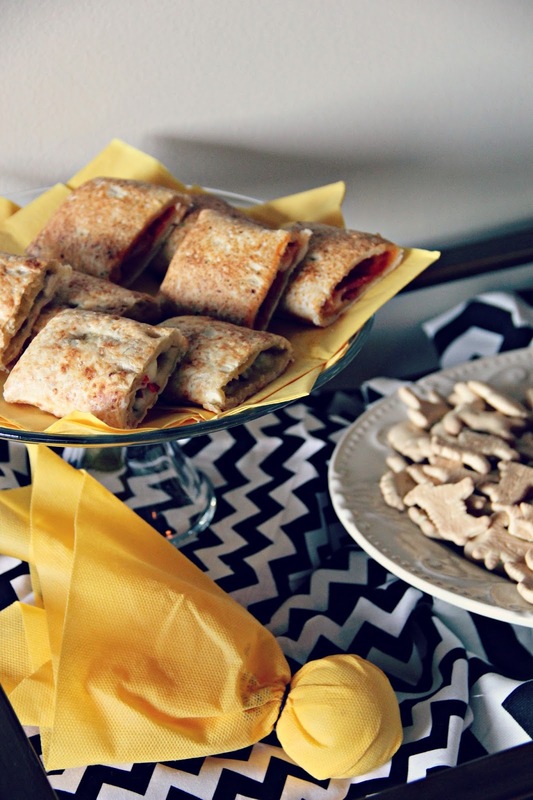 Two super easy ways to impress during the Big Game. What are your must have Game Day dishes? 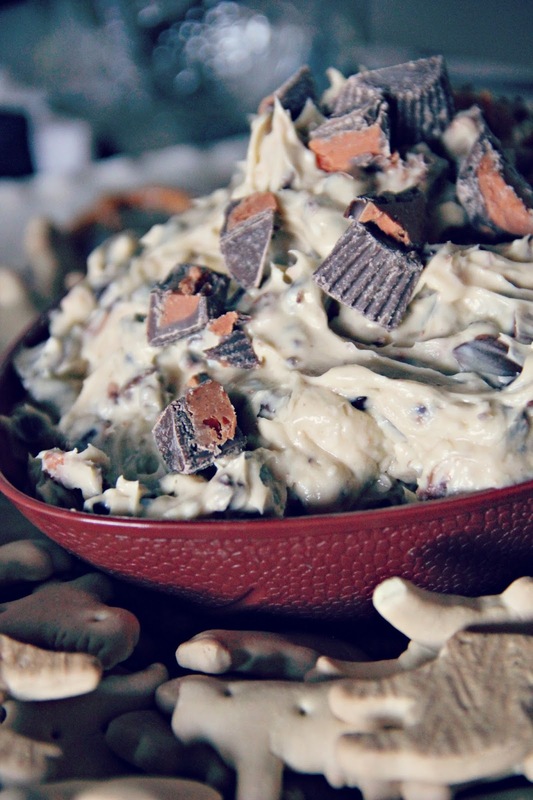 Oh man, that peanut butter cookie dough dip looks AMAZING!!! 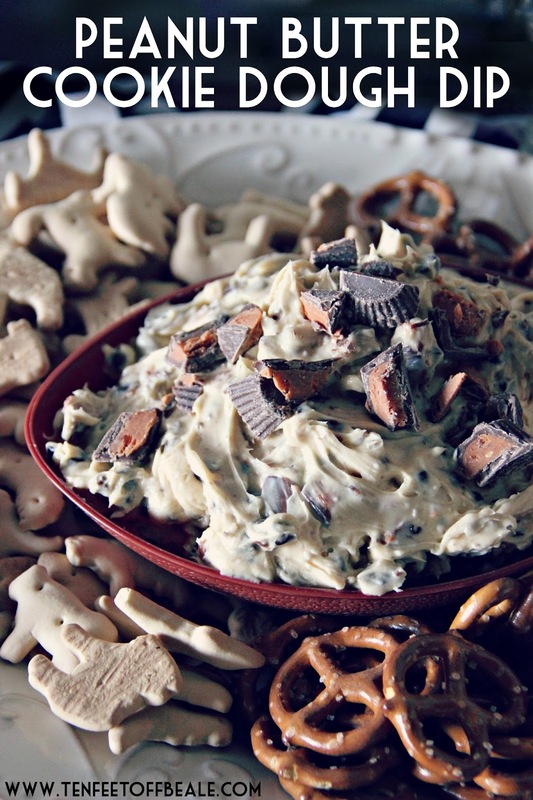 That cookie dough dip looks amazing!